When the weather is fine, we need to be outdoors to enjoy it. You could go for a walk or a run, hit the jogging track or the hiking trails or just chill out in your house. When the weather is not so good, you can sit in a quiet place and watch it do its thing. How do you bring the outdoors to you? With a veranda. A veranda is a platform, normally roofed, at the ground floor of a house. It is set outside the house and can come in all sorts of shapes and dimensions. Sometimes it is called a deck, living porch or covered patio. No matter the name, a veranda is useful when you want to enjoy the great outdoors and the weather. You must start with the roof, because it can make or break your experience. Today, they come in many colors and materials. Perhaps a glass roof to watch the stars light up the night sky or to see the snowflakes drift down? It can be done, and the thickened glass will keep your veranda safe and protect you from the elements. Or go for a polycarbonate roof that comes with options. You can also choose some jazzy shades to add that extra comfort. Since the veranda is outside the house, the material with which it’s built has to be sturdy and hard. It may be hit by strong sunshine, rain, snow and winds. Aluminum is a good choice because it looks swank and can be treated to fight corrosion. You may leave your veranda as an open space or may want to enclose it. The latter makes sense if you want to enjoy your veranda all the time. If you choose to enclose it, you need to think about windows and what kind they should be. Shutters look elegant and can go well with an old world feel. If you have a contemporary house, sliding or fold back screens work well. There has to be a mechanism to divert water from the roof. If rainwater or melted snow collects on the roof, it can place pressure on the structure and in the process, weaken it. Gutters are a good way to avert this problem. The gutter can be as simple as a standard or classic design, or you can go for a more elaborate rounded finish. They are easily installed and come with options for covers too. Lighting is important when you want to set the right tone and mood. Choose adjustable lights that allow you to dim or bright, depending on the activity. A family game of Pictionary, go bright. An intimate dinner party, do dim. Choosing lights that can be controlled by a remote is a good way to not overexert yourself when you’re relaxing. Fireplaces are great, but heaters can do the trick too. They are portable and efficient and can warm up a veranda even on a winter day. 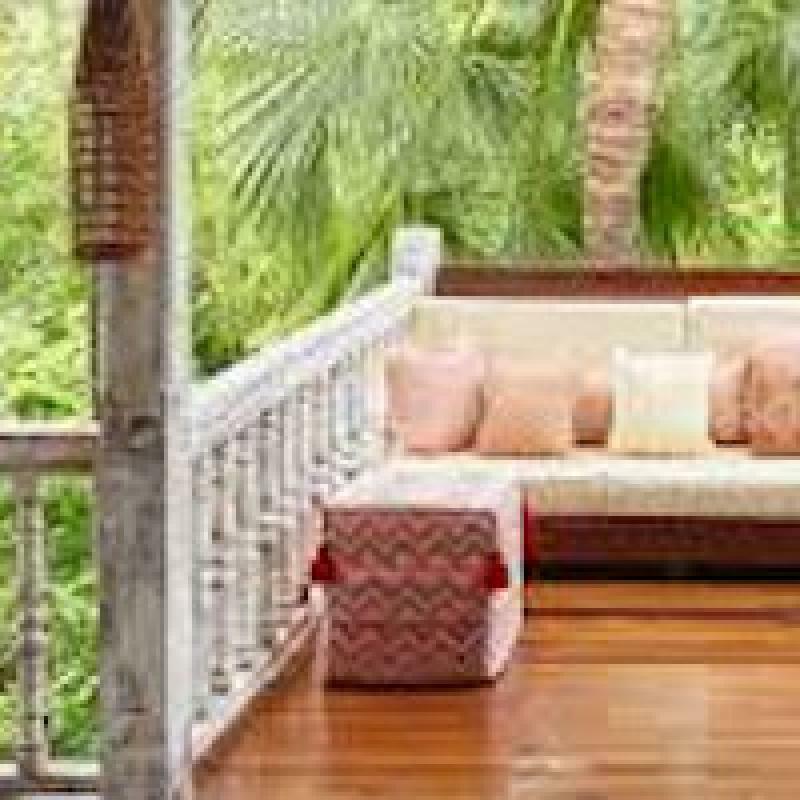 Get set to enjoy your veranda!